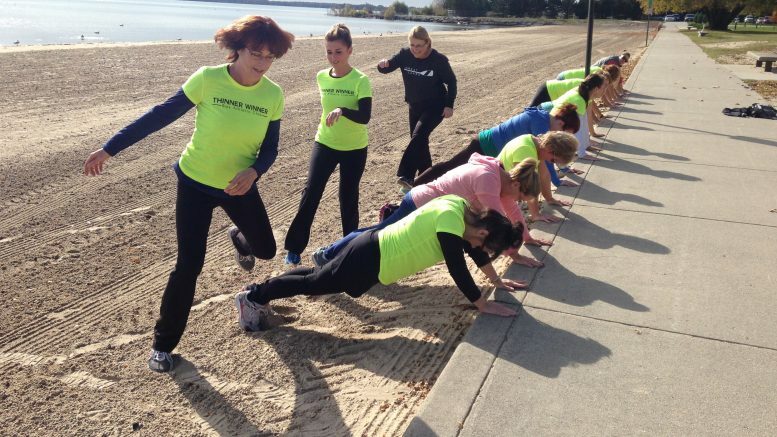 For the 8th year in a row, Bay Athletic Club will celebrate another successful effort to lose weight and get healthy through the Thinner Winner competition. The competition encourages groups of 4–6 people to exercise, eat healthier and to stay accountable to their teammates for five weeks. Last year, the community lost over one thousand one hundred pounds and just over thirteen hundred inches. This year, over two hundred people were inspired to compete for the prize of one thousand dollars, with several local businesses helping to sponsor the event. Bay athletic club COO Lara Torres says from here, they hope the program has worked to develop a few more healthy habits in the community. This Friday night, hundreds will celebrate the unified effort to lose weight with a finale party at the Bay Athletic Club at 5:30 pm. The top-secret results will be revealed at 6:30 pm.